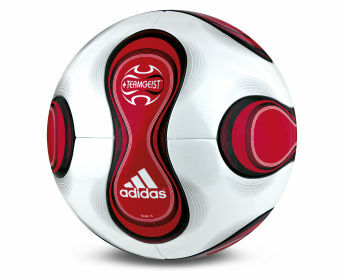 It's no wonder this is the match ball for major European clubs. By counter weighting the valve, Power Balance Technology, along with a seamless exterior, provides outstanding flight characteristics. It flies fast and true unless instructed otherwise.